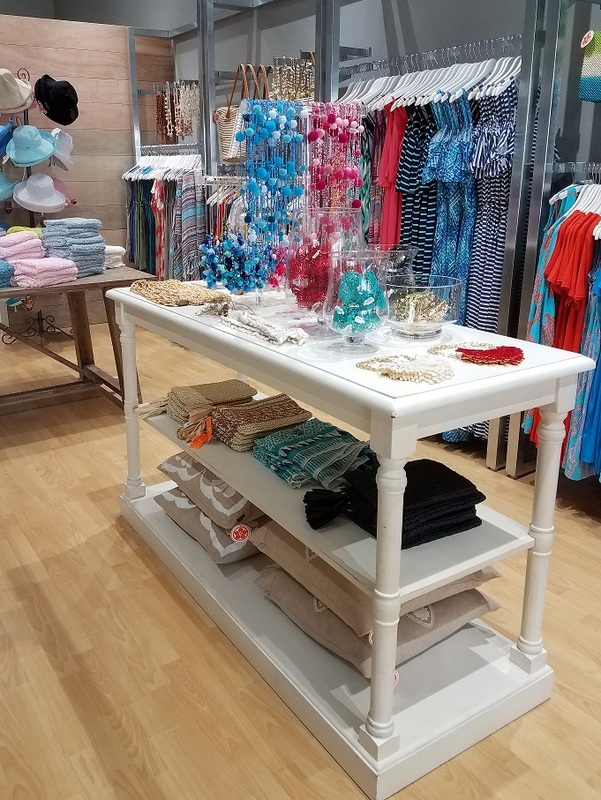 Monday - Sunday: 10:00 a.m. - 9:30 p.m.
Terra Nova specializes in contemporary resort clothing. Apparel that is unique, easy and selfie worthy. 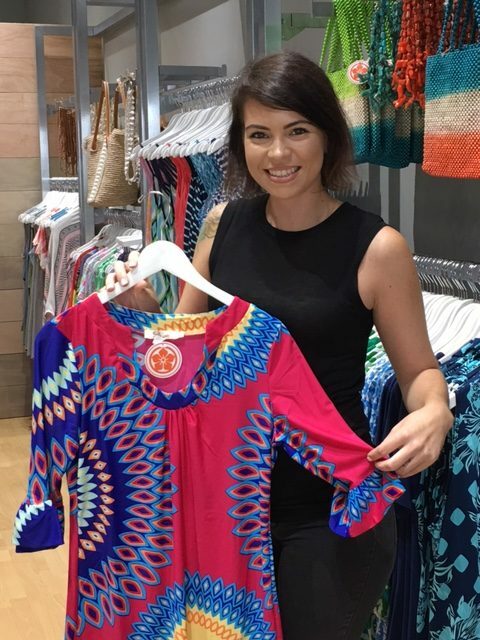 Our clients feel beautiful, confident and empowered in a gorgeous collection of colorful apparel designed to reflect a resort environment and everyday life. Come shop with us to create your perfect closet. We look forward to meeting you!